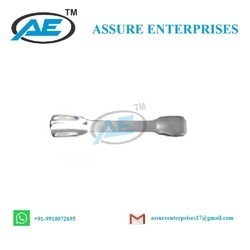 Manufacturer of a wide range of products which include impactor nylon faced, judget auger extractor, measuring gauge for prosthesis, rasp for bipolar, austin moore pins and handle for zig. We are offering Impactor Nylon Faced. It is made as per the international standards.Our products are durable as we use only High Grade Raw Material in production procedure. We offer our products at an affordable price range. 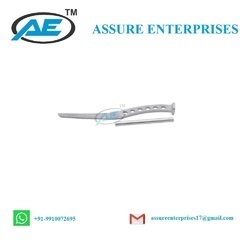 Packaging Details: .We provide in our products packed in Blister paper packing ,plastic inner package and carton outer package or According to customer's Demand. 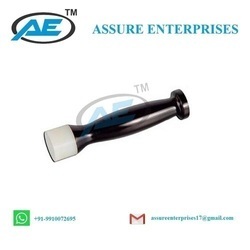 We are offering Judget Auger Extractor. It is made as per the international standards.Our products are durable as we use only High Grade Raw Material in production procedure. We offer our products at an affordable price range. 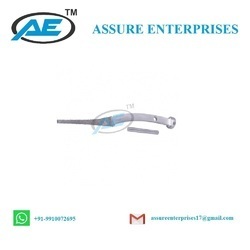 We are offering Measuring Gauge For Prosthesis. It is made as per the international standards.Our products are durable as we use only High Grade Raw Material in production procedure. We offer our products at an affordable price range. We are offering Rasp For Bipolar. It is made as per the international standards.Our products are durable as we use only High Grade Raw Material in production procedure. We offer our products at an affordable price range. 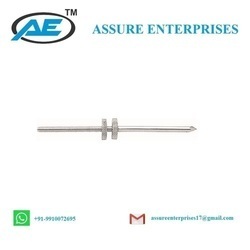 We are offering Austin Moore Pins 3mm Dia With 2 Nuts . It is made as per the international standards.Our products are durable as we use only High Grade Raw Material in production procedure. We offer our products at an affordable price range. 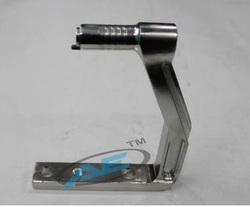 Packaging Details: We packed material in good international standard quality with sterile and non sterile packaging. We are offering Murphy Lane Bone Skid. It is made as per the international standards.Our products are durable as we use only High Grade Raw Material in production procedure. We offer our products at an affordable price range. 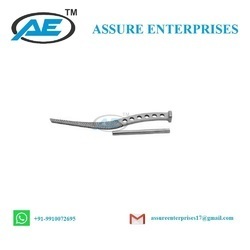 We are offering Rasp For Austin Moore Extralong. It is made as per the international standards.Our products are durable as we use only High Grade Raw Material in production procedure. We offer our products at an affordable price range. We are offering Rasp For Thompson. 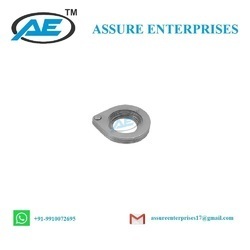 It is made as per the international standards.Our products are durable as we use only High Grade Raw Material in production procedure. We offer our products at an affordable price range.